Don't miss more live music at RBC! 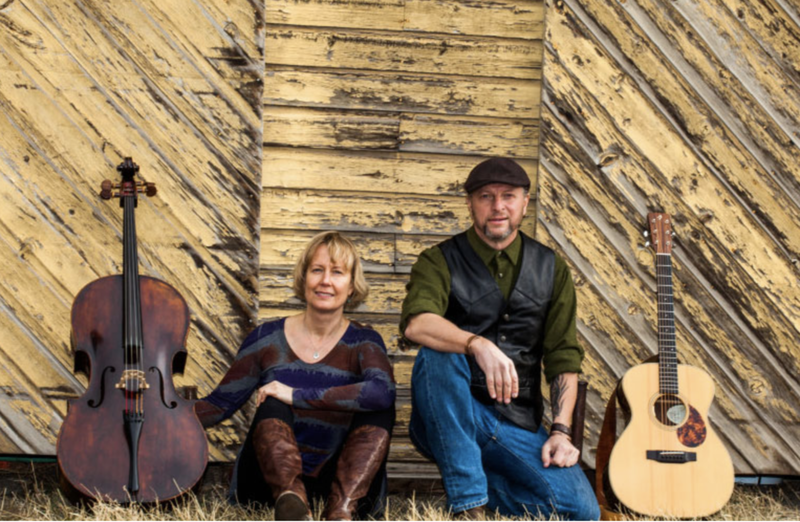 Coyote Willow creates beautiful music with grit with their exciting combination of cello, guitar and rich vocals and styles ranging from folk, blues, rock to intriguingly complex instrumentals. SPONSORED by the DRUG STORE!